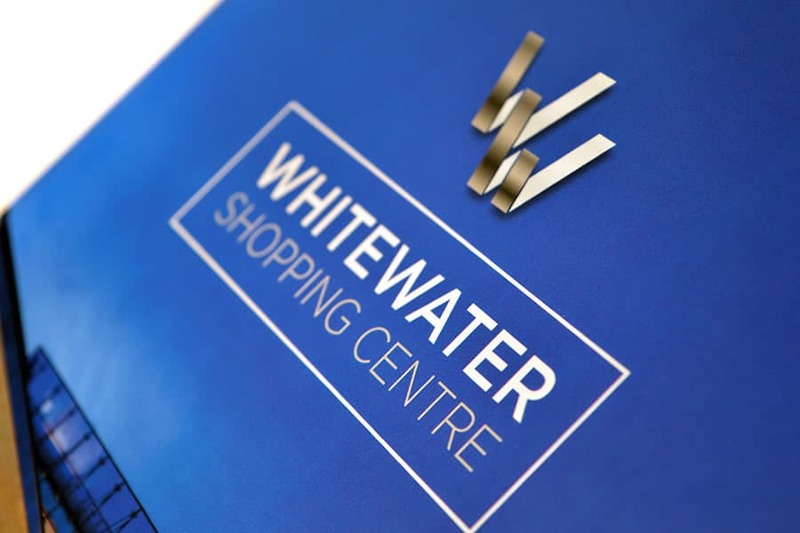 Whitewater Shopping Centre comprises an extensive two storey mall constructed to the highest standards and home to over 80 retailers. The scheme includes 4 anchor tenants, 63 retail units, 11 food court units with seating for 650 people, a 6 screen cinema and 1,700 car parking spaces. 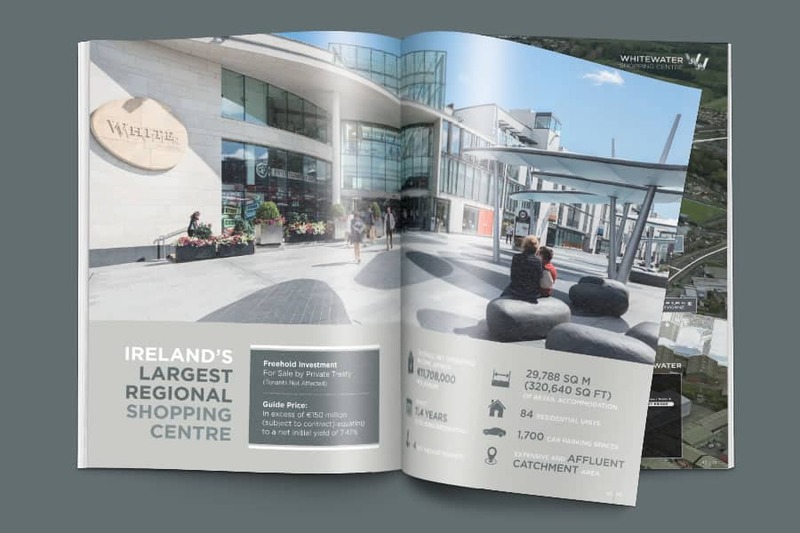 Having worked closely with leading retail investment agents Coady Supple on a host of their recent opportunities, our team was perfectly placed to develop a new marketing strategy for the sale of this exciting Irish shopping centre. 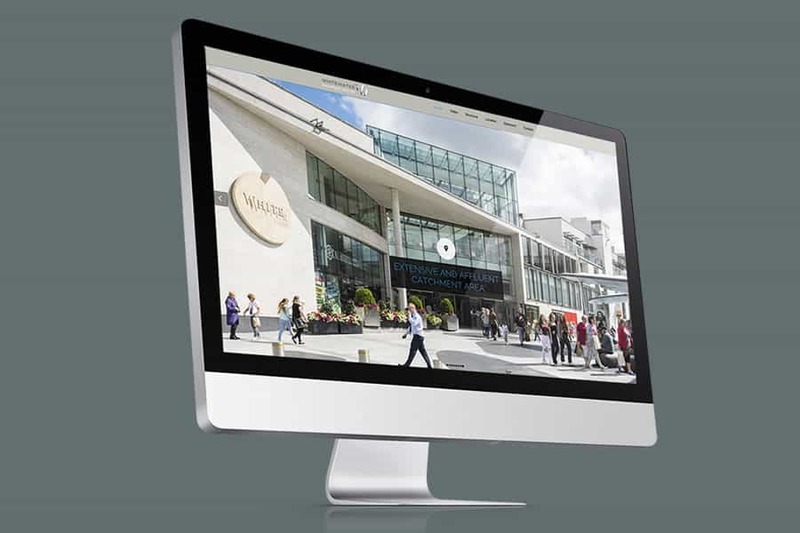 As with any investment of this nature it was important to capture the character and vibrancy of the destination, allowing potential suitors to see what it had to offer as a retail experience. With this in mind, our in-house design team produced a whole library of creative location and internal photography which was used in both a printed 40 page case bound brochure and in one of our bespoke online property investment data rooms. On brand web mailers and national newspaper adverts were also created as additional marketing collateral to use as part of the promotion. 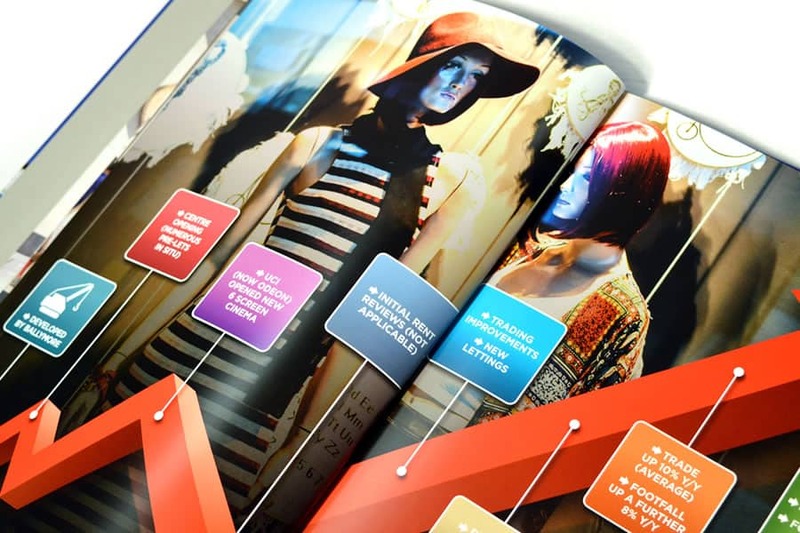 40 page printed brochure with PUR bound finish and pocket, interactive PDF brochure, location and aerial photography, A2 display boards, newspaper adverts, web banner, website and secure data room. With Whitewater it was important that we worked with an agency that would deliver high quality literature under strict time constrains. Having worked closely with Creativeworld over the years I knew they would be perfectly placed to do this.